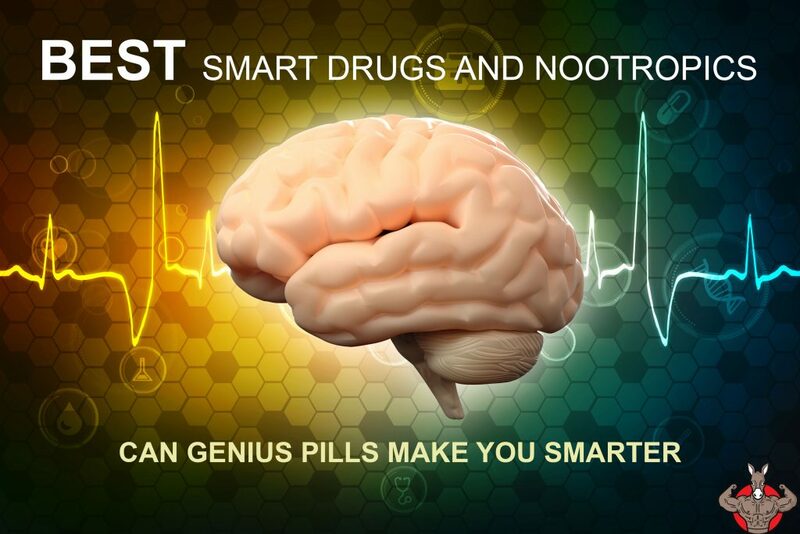 Best Smart Drugs 2019: Can Genius Pills (Nootropics) Make You Smart? Best Smart Drugs 2019: Can Genius Pills (Nootropics) Make You Smarter? Spend any amount of time in academic circles these days and you are bound to come across the topic of best smart drugs or nootropics. Can these “genius pills” actually make you smarter? 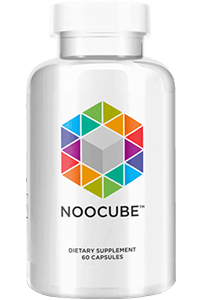 What is a Nootropic or Smart Drug? 1 What is a Nootropic or Smart Drug? 9.1 Repurposed Medication: Are ADHD Meds Some of the Best Smart Drugs? 14 Racetams: Are These the “Genius Pills” That Make You Smarter? 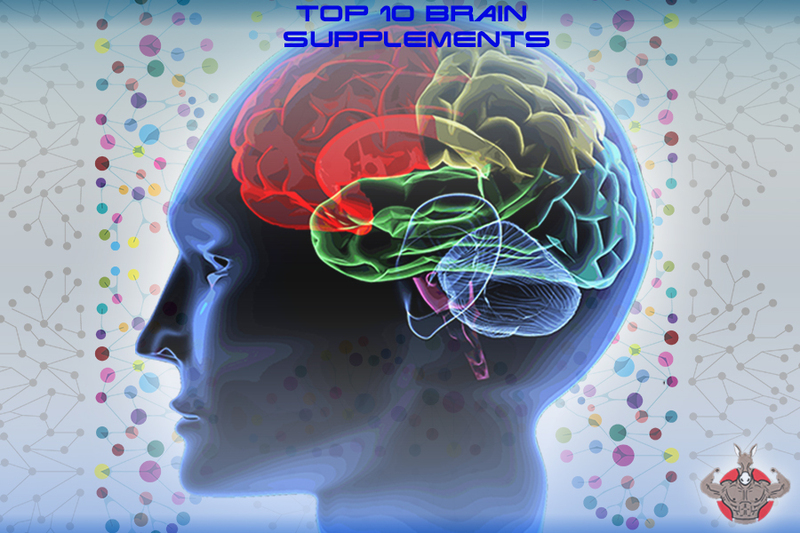 18 Natural Brain Supplements: Can Nature Provide Strong Nootropics? 19 Conclusions: What are the Best Smart Drugs, Nootropics and Brain Supplements? It’s probably best to start with a working definition of nootropic. 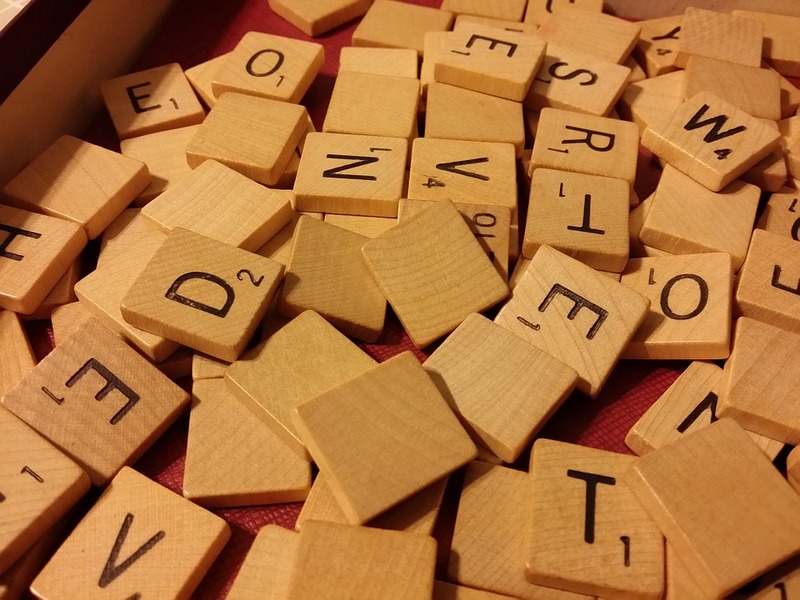 For the purposes of this article, we can define nootropic or smart drug in two ways. 2. They should enhance the resistance of learned behaviours/memories to conditions which tend to disrupt them (e.g. electroconvulsive shock, hypoxia). (quoted from Wikipedia: Corneliu E. Giurgea). In summation, he defined smart drugs as substances that improved the brain’s function in one of several ways, and lacked the usual mechanisms and side effects of conventional psychotropic drugs. In general, this definition is the broad standard to which nootropics are held. However, language does change and adapt with time. In more common usage, nootropic refers to any brain-enhancing medication or supplement, even including some that do have significant side effects. There are a number of books and films that deal with the subject of smart drugs, even indirectly. Two recent films deal with the subject of brain-boosting pills, albeit in exaggerated manner. The film Limitless describes a man who takes an experimental genius pill and becomes dramatically smarter, his razor-sharp focus allowing him to not only get his disorganized life in order, but to enter an action-thriller mystery! Another film, Lucy, buys into the long-debunked myth that humans only use 10% of their brain at any given time, and the titular character unlocks more of her brain potential with a genius pill. Ultimately she becomes a being far beyond human potential. These films are decent entertainment, and Limitless even raises some intriguing questions about the role of neurochemistry in our lives. However, the genius pills in the film definitely have “side effects,” which we can plainly see are uncomfortable at times. We’re safe in saying that this is not the experience anyone will actually have on smart drugs. But…you never know, right? 😉 (I’m kidding, of course). Before we discuss the different kinds of smart pills and nootropics available on the market, let’s establish a few baseline facts. 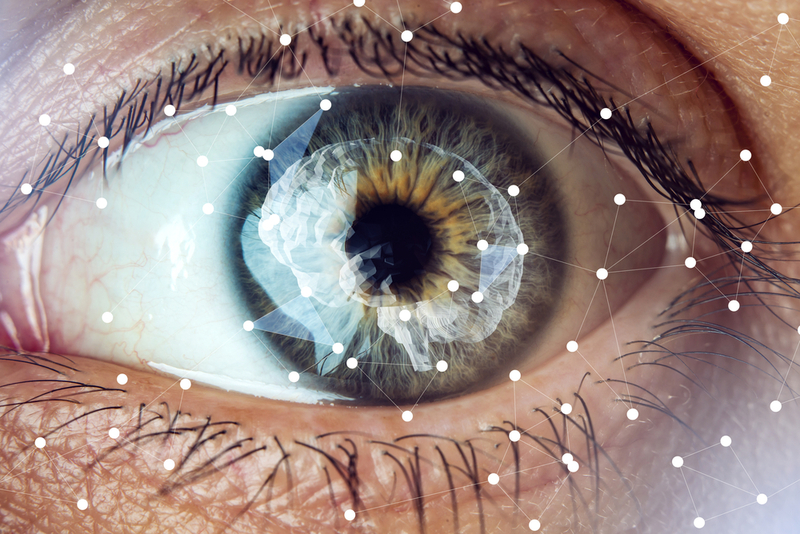 First, smart pills can only improve on what is already present in our minds. They aren’t going to introduce new and astonishing abilities without any work. If you haven’t learned it, Nootropics won’t magically make it appear in your brain. Second, I am quite skeptical of the claim of “zero side effects.” True, the original definition of Nootropics stressed that they should not have the typical detrimental side effects of other psychotropic or psychoactive drugs. However, any chemical we put into our bodies has the potential to have a side effect, so I will not make a categorical statement that all smart pills are side-effect free. For a good analysis of potential side effects and misuse of brain enhancers, as well as some of the general trends in Nootropics, this is an excellent article from NCBI. Third, Nootropics are referred to by many names. Genius pills, smart pills, brain pills and smart drugs are common synonyms. When I use these terms, understand I am referring to Nootropics as they have been defined above. The word Nootropic has become a catch-all term for any sort of smart drugs or pills that promotes cognitive enhancement, or improves brain function in any way. This includes pills promoting memory recall, clarity of thought, and even emotional stability. Pharmacologically there are currently two broad classifications, specifically synthetic and natural smart drugs. Synthetics cover a range of man-made and lab-derived chemicals (such as ADHD medication and a class of substances called Racetams). 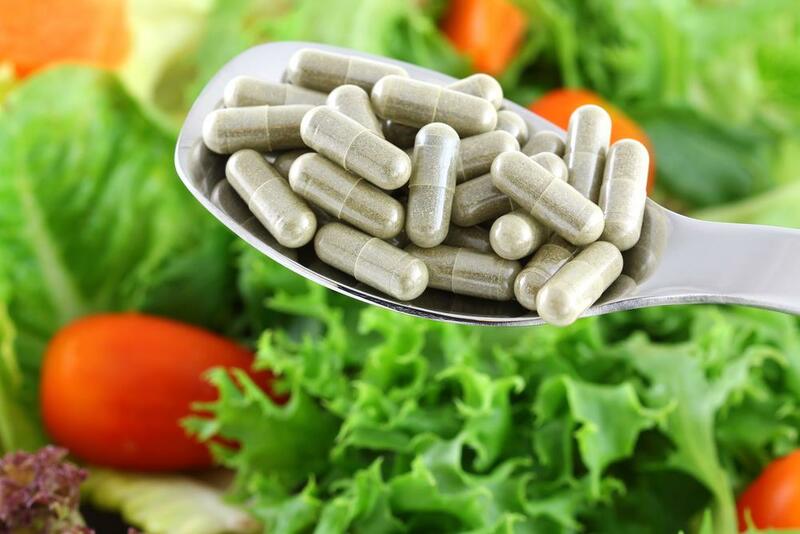 Natural smart drugs consist of various natural herbal supplements used for Nootropic purposes. I like to further add several sub-categories that specify broad categories of the effects these smart drugs have or are believed to have. 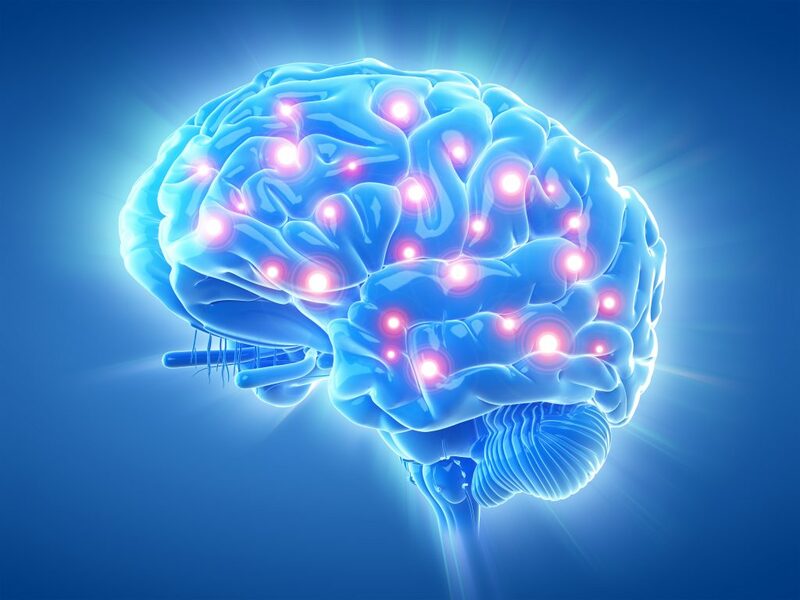 These are smart drugs that improve the basic functioning of the brain. They may have many different mechanisms of action, but they all share the trait of promoting raw brainpower and functioning. 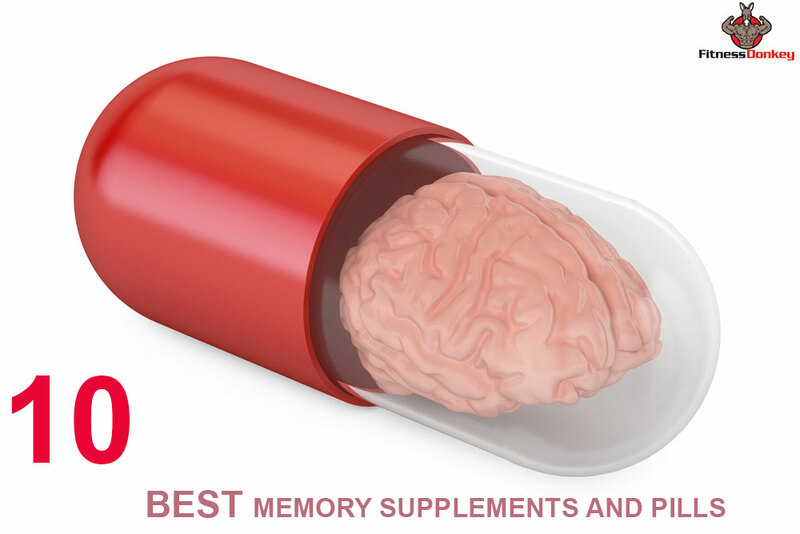 These smart drugs are held to assist with factual recall and general memory. These are smart drugs that help the user focus more precisely on a particular task or thought process, helping control wandering thoughts or daydreaming. These are smart drugs that promote better mental wellness by combating negative moods and promoting a sense of well-being. I should state that recreational drugs are not considered Nootropics, either by the community at large or by myself. However, we shall see that the picture is not always cut and dried. As I said before, synthetic Nootropics are brain pills that have been developed and synthesized in a lab by chemical scientists. Repurposed Medication: Are ADHD Meds Some of the Best Smart Drugs? Remember that one of the sub-categories of Nootropics is medicines classified as focus enhancers. Many times a person can be plenty smart, but lack the ability to stay on-task long enough to accomplish critical goals. ADHD medication is a way of combating this tendency. Given that it is a smart drug directly acting on the user’s brain, and achieving an improvement to cognition by enhancing focus, we can consider such medication to be a Nootropic. 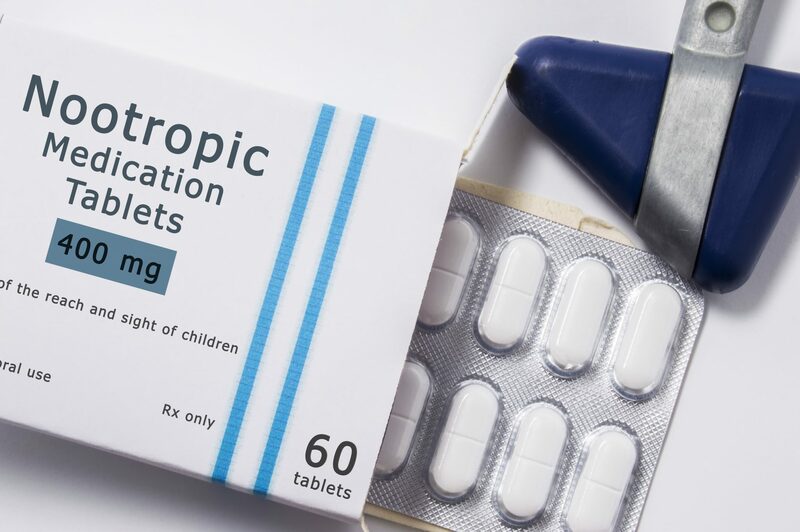 Intriguingly, a study of Nootropics (referred to as pharmacological cognitive enhancement or PCE in this article) found that the prevalence of ADHD medicines as Nootropics was not necessarily very high among students in UK and Irish schools. I’m going to be very crystal clear with this smart pill discussion. Adderall or Ritalin, when used as prescribed by a doctor for ADHD, can be part of a healthy medical regimen. However it also comes with the risk of dependence and even addiction. It is an amphetamine, operating on the body in a similar (though less intense) fashion as does methamphetamine. Therefore, I’m going to say right now; if you do not have ADHD, or another medical condition that your doctor wishes to prescribe these amphetamine derivatives for, do not take them. They will not serve a proper smart pill purpose, because of the potential for dangerous side effects. Modafinil is in a class of medications known as wakefulness promoting agents, or alertness agents. By promoting neurotransmitters including GABA, histamine, norepinephrine, and glutamate, this smart drug creates a sense of alertness and improved focus. These can clearly be considered nootropic properties, as they allow for increased attention span and mental attention. Military organizations have prescribed Modafinil for air crews and soldiers needing to stay awake for extended periods, citing the decreased side effects vs other stimulants such as amphetamines. The FDA considers Modafinil a Schedule IV drug, meaning that they consider potential for addiction and abuse rather low, but these smart pills still require a prescription for issuing the medication. Armodafinil can be considered a “refined” version of Modafinil smart drug. It eliminates unnecessary agents from the formulation. This makes it a more concentrated and specific nootropic agent, again targeted at promoting wakefulness and alertness. As with Modafinil, it is listed by the FDA as a schedule IV drug in the United States. Medicines for attention deficit disorders and lack of wakefulness may have certain Nootropic brain pill properties. They increase focus, help combat the mental fog of fatigue, and have a long history of usage for these effects. However, each smart drug is listed as prescription only, and each comes with the risk of side effects if misused or used for an extended period. 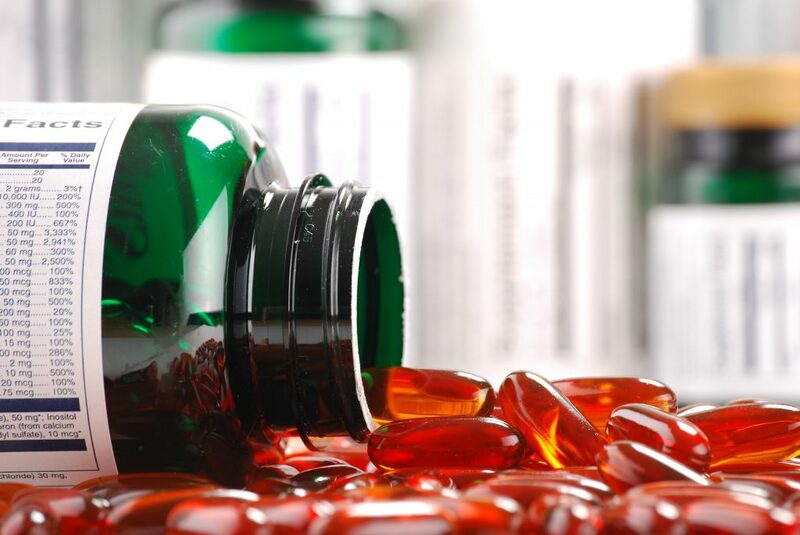 It is my recommendation that you not pursue these kinds of medications specifically for their Nootropic effects, but rather to treat conditions your doctor agrees need treatment. To do otherwise is to risk your health, which is the exact opposite of how smart drugs are intended to be used. Racetams: Are These the “Genius Pills” That Make You Smarter? Racetams are a class of drugs that share a chemical structure, some of which have been associated with cognitive enhancement properties. Nootropic Racetams are theorized to work by stimulating glutamate receptors that are paired with cholinergic receptors, increasing the activity of the latter. This process is believed to enhance memory recall. It should be stressed that not all Racetams are Nootropics per se. Some, in particular levetiracetam and seletracetam, are actually anticonvulsants. So which ones can be considered smart drugs? Piracetam is one of the most commonly used Racetam medications, and is considered a “starter” or beginner’s smart drug. It is most commonly used in South America and Europe, though it does have adherents all over the globe. It has fairly limited usage in the United States, because the FDA has refused to grant it a classification. It is not available for prescription as medication, and is not permitted to be sold as a dietary supplement. It does have a registered brand name in the US, specifically Nootropil. However without legal classification it can be hard to acquire. The effects of Piracetam are described as subtle and gentle. Few side effects have been demonstrated, with the strongest (and one of the rarest) being incidents of depression. It is most commonly used as a means of promoting general clarity of thought and memory enhancement. When included in a smart pill “stack,” with choline, the effects have been observed to be more potent. Aniracetam has a wide variety of claimed smart drug effects, with the most common being mood stability and anti-stress properties. Classifying the effectiveness of Aniracetam as a brain pill is difficult, because there is a great deal of conflicting information. Sources tout it as “five times” as effective as Piracetam. However, clinical research shows no such dramatic improvement in brain function, at least in animal studies. As with Piracetam, Aniracetam has been refused classification for distribution in the United States. This smart drug is available as a prescription medication in some European Union countries. This member of the Racetam family has an association with a number of Nootropic effects and considered one of the best smart drugs. It is an anti-amnesic, preventing retrograde amnesia. 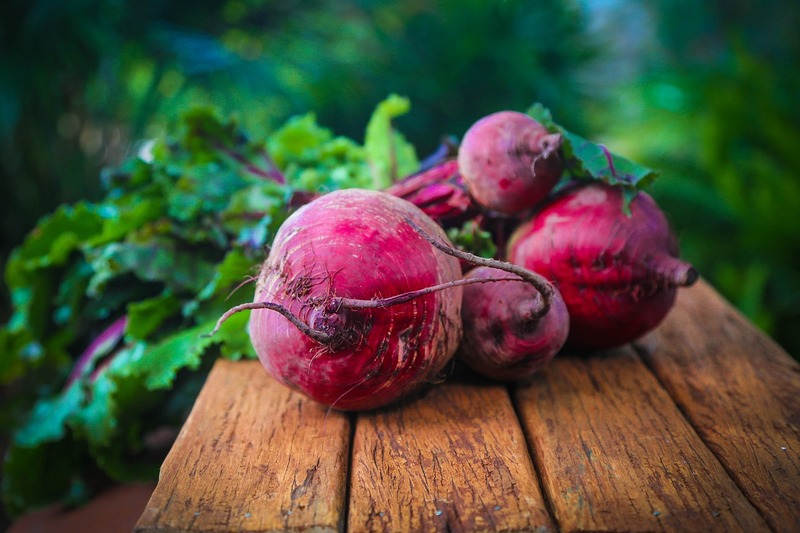 It has memory-boosting properties, and even increases physical stamina and resistance to cold weather. However, once again it has very little legal status in western countries, with only Russia providing it as a prescription smart pill. Interestingly, it has been banned for athletes by the World Anti-Doping Agency for these stamina-boosting properties. This is the racetam with the strongest evidence of brain boosting properties, but the limited legal status makes it difficult if not impossible for many afficionados of genius pills to acquire. There have been relatively few studies on the effects of Racetams for Nootropic purposes. Some Racetams have been studied for anti-convulsant effects, and others have been studied in small trials for treatment of senility and traumatic brain injury. The anecdotal evidence for Racetams as effective smart drugs is extensive. They’re one of the most frequently discussed class of synthetic Nootropics out there. However, in my case I would say that users should proceed with caution. The FDA is an imperfect entity, but they almost always have a good reason for refusing classification to chemical compounds. Given the huge array of homeopathic and dietary supplements they permit to be sold regardless of actual efficacy, for them to refuse a compound any use without classification is a sign one should be careful. Natural Brain Supplements: Can Nature Provide Strong Nootropics? 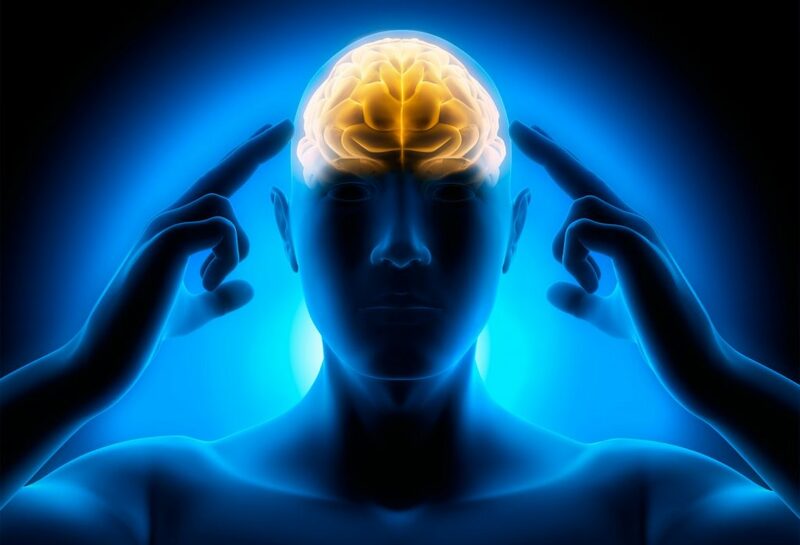 Natural brain supplements are any substances found in nature that need little to no refinement before consumption. In the United States, these Nootropics will most commonly be sold as a form of dietary supplement under FDA guidelines. The FDA usually stresses that it has not evaluated the claims of these brain supplements, but also does not forbid their sale outright. This general attitude makes them easy to acquire, but also means their potency and efficacy can vary wildly. Users are advised to research thoroughly. I will discuss three natural brain supplements used as Nootropics to give some broad examples. Caffeine is, without a doubt, the most commonly used smart drug in the world. Millions, if not billions, of people consume caffeinated food and drink every day. It promotes alertness, gives a sensation of energy, and can improve mental concentration. In combination with other chemicals, including Citocoline, it has been found to have distinct, substantially positive Nootropic effects. Now, caffeine does have negative side effects, particularly when usage abruptly ceases. However, the danger and lethality of these side effects are extremely low in most consumption levels. St. John’s Wort has a long history of complementary and alternative medicinal (CAM) use. It is often recommended for combating stress and minor depressive states, particularly in Germany. Studies in animals have linked it to at least modest potential in treating situational stress as well. Given that mental operation under stress and depression can be extremely difficult, and that St. John’s Wort has few side effects or contraindications, this brain supplement is easy to class as a mild Nootropic. These are any supplement that support or increase the production of Choline, also known as Cholinergic compounds. L-Alpha glycerylphosphorylcholine, or Alpha-GPC, is one of the most widely used Cholinergic compounds, and has been studied for the treatment of Alzheimer’s in a number of trials. It is also recognized as safe in most places, making it readily available as an over-the-counter supplement. Proper amounts of Choline prevent neural tube damage, meaning it serves an essential role in protecting the brain, and hence cognition. It is even classified as an essential nutrient by the FDA. Conclusions: What are the Best Smart Drugs, Nootropics and Brain Supplements? No single smart pill or genius pill is going to be right for everyone. Many of the substances we discussed have strong anecdotal evidence, but weak scientific support. Some aren’t widely available, or available only with prescription. I stress that I am not a doctor, and everything you read here about the best smart drugs in 2019 should be discussed with your physician before making radical changes to the things you consume for your health. 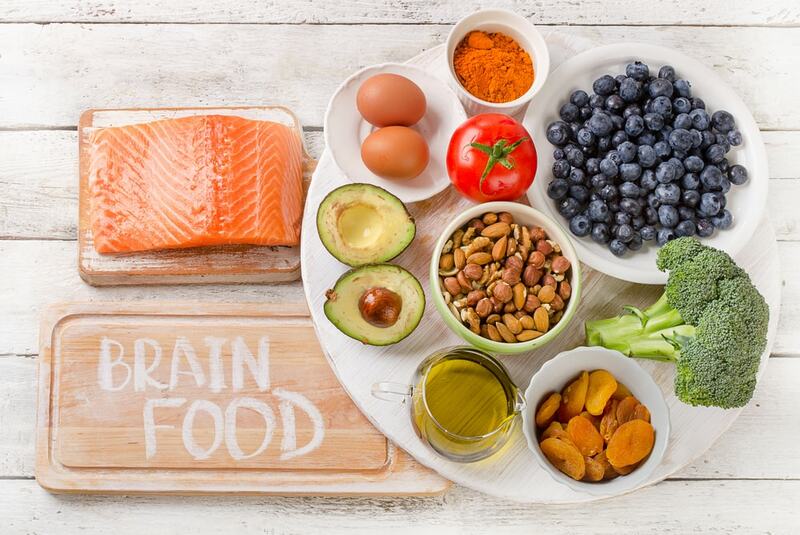 However, in general, it seems that dietary brain supplements may be the most widely available and generally effective Nootropics people can get their hands on. Smart drugs are often prescription-controlled, and may not be readily available. Racetams have a questionable track record of efficacy, and may not be available at all dependent on region. As always, I insist that you double check what I’ve shared with you here, and do the diligence of your own research while also speaking to your physician. It is your mind and cognitive function you wish to protect and improve, after all!